The only thing that could be more Spooktakular than a good scare this Halloween Season is enjoying the Fall Fun at a discount! 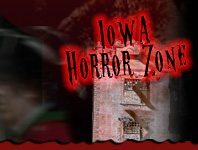 Many of the local Haunted Attractions in Iowa offer special incentives right through website, that you can print out, and bring with you to get some scary-good savings. You simply need to print & present the coupon when you visit the Iowa Haunted Attraction, and you’re on your way to fear-filled fun! If you’re looking to get a good scare, but don’t want to be frightened by the cost, then make sure to print out website’s Halloween Coupons! There are currently no active coupons / promotions. Please check back soon or sign up for our Iowa Halloween Newsletter to get updates on coupons and promotions for Halloween Events in 2019! Have a local attraction, and want to share a deal? Existing Haunt Owners Log In Here. 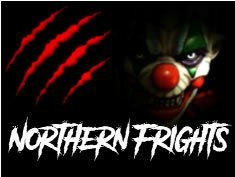 Interested in Adding your Haunted Attraction to IowaHauntedHouses.com? Click here to find out about getting your haunt listed with us !